Coached & taught at Michigan State University – 1968-2000. Lansing Community College – 1967-2004. Big Ten & Mid-West Judo Championships – 1969, 1970. National Collegiate Judo Championship (Women) – 1984. U.S.A. Judo Coach – 1974 World University Judo Championships. National Collegiate Judo Association Coach of the Year – 1975, 1984. Olympic Judo Official – 1976, 1988, 1996. Pan American Games Official – 1975, 1979, 1991, 1995. 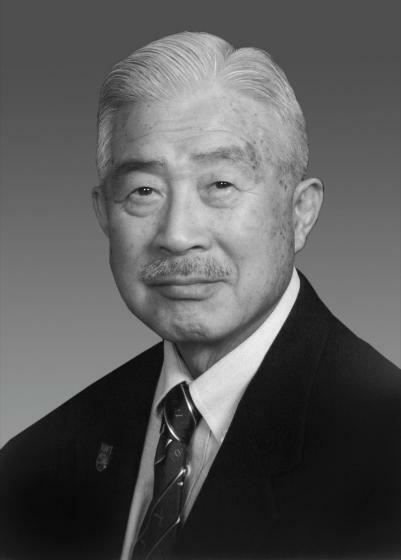 President, National Collegiate Judo Association – 1968-1972, 1978-1980. Director, Development Committee of U.S. Judo -1980-1982. Michigan Judo Hall of Fame – 1995.